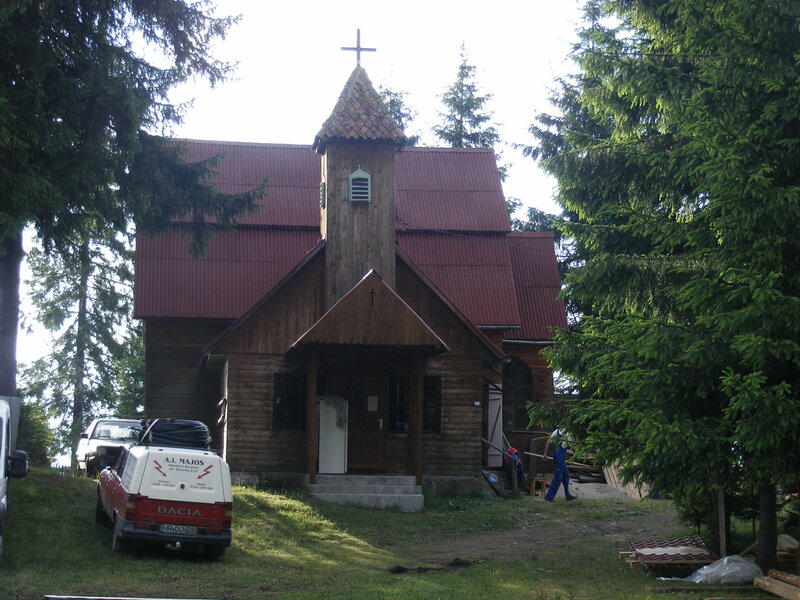 Have you taken a moment lately to consider the value of church attendance? Attending weekly services is good for many reasons. Also, church is not just about the traditional services. Church really gets cooking when you join a small group…and eat good cooking together. Meaningful Relationships. When we regularly rub shoulders with people in a positive environment it facilitates good connections and reminds us of our need for others. Inspiration. The realities of life are tough. We can all use refreshing insights. Meets Contribution Needs. We want our life to mean something. Church is a fantastic opportunity to serve people and build into them. Improves Moods. Yes, yes it does. Passes on Generational Values. If regular church life is a positive experience for the next generation they are more likely to stick with it throughout life or return to it later in life if they’ve left. Read up. Big Picture Reminder. Church is bigger than just me. Life is bigger than just me. Remember your Creator, Jesus. He has grand plans. 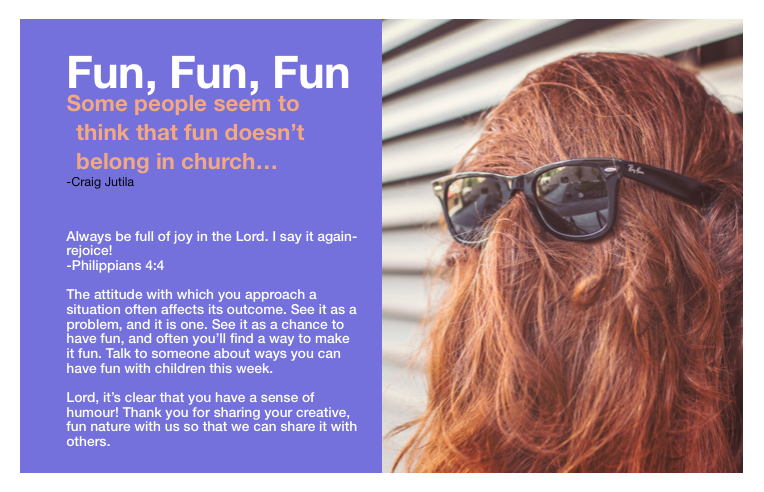 Why Families Are Attending Your Church Less Frequently and 6 things you can do to change it ~ RELEVANT CHILDRENS MINISTRY. The Importance of Ministry to Children & Families (graphic) | Kidmin360. I’m attaching here a project I worked on for my seminary class: Ministering to Families. It is essentially a walk through of a system for mentoring families that promotes relational restoration. The principles are based on the story of the Gospel as the best plan not only for a restored relationship with God, but also restored relationships with each other. It is inspired by my previous post entitled: The Life Rhythm You MUST Groove To. This book by Diana Garland is a good read that has a good focus on families who give more than receive. In this impression I look at the purpose of the book, stories that move us to action and a simple plan for empowering churches to empower their people to serve. 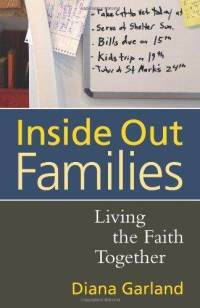 The purpose of the book was clear: “the heart of family ministry is equipping families together for a life of Christian service to others beyond themselves, to turn themselves inside out in a calling larger than their own daily life together” (11). This helps families stay stuck to the church. The goal is “to focus your attention on ministry through families more than ministry to families” (11). While it is true that we do need to minister to families, there is a profound difference here I think. As families determine to put aside a victim mentality where the church and community must serve them, they can put on a mentality of service that ushers them into God’s grand narrative of restoring all people to himself. This gives me tingles!